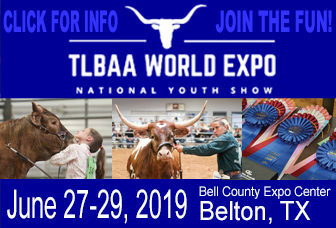 Entry deadline for both the open and youth show is January 5, 2019. All entries are made through the Houston Livestock Show & Rodeo. 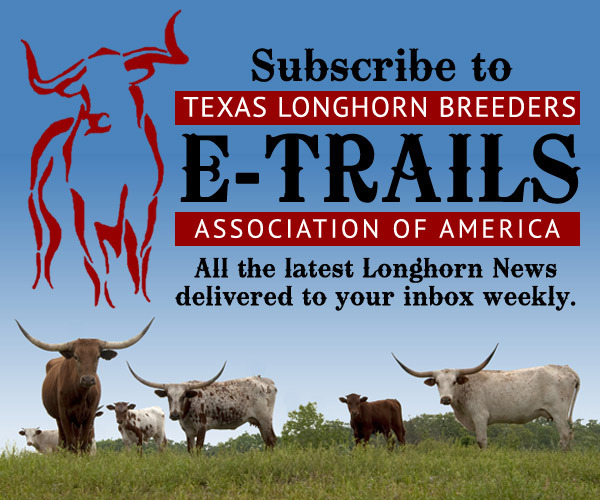 Note: Each entry is subject to a $5 World Show qualifying fee paid directly to the TLBAA. Youth show: Monday, March 4 at noon. Judge: Jim Williams. Open show: Tuesday, March 5 at 8:00 am. Judge: Greg Briney.